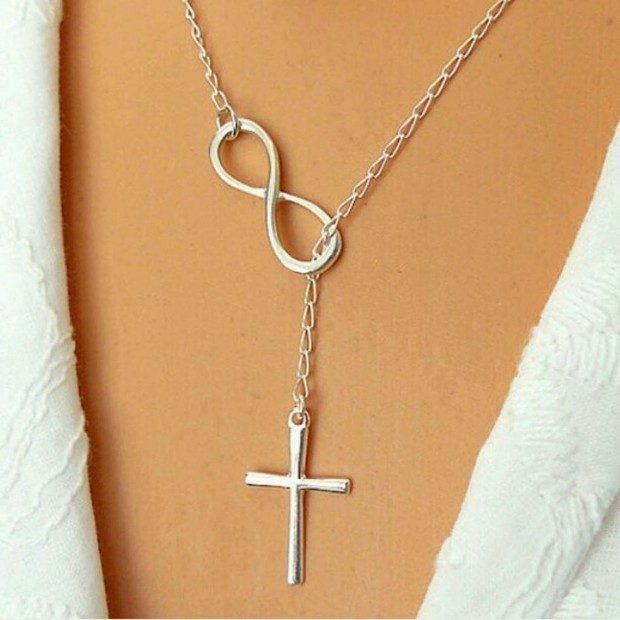 Retro Crucifix Pendant Necklace Only $2.00! Ships FREE! You are here: Home / Great Deals / Amazon Deals / Retro Crucifix Pendant Necklace Only $2.00! Ships FREE! Head over to Amazon to order this Retro Crucifix Pendant Necklace for Only $2.00! Ships FREE! The actual item’s color maybe slightly different from the picture shown due to the lighting in the picture.